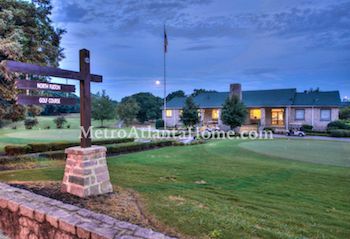 Covering over 260 acres, Chastain Park is the largest city park in Atlanta. 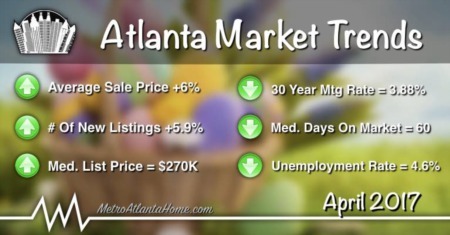 The adjoining neighborhood stretches from Sandy Springs and Roswell Road to Northside Drive and Mt. Paran. 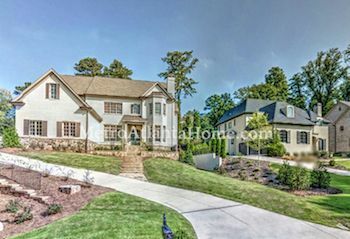 Real estate in Chastain Park is varied and unique. 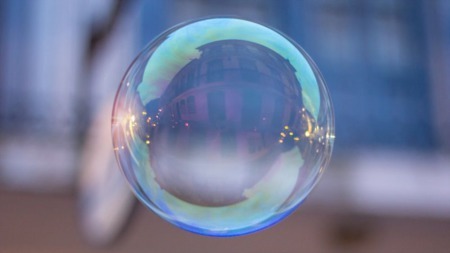 From ranches built in the 60’s to newly constructed traditional homes, there is something for everyone. Multi-million dollar mansion? Quaint cottage, built in the 40’s, with expansive gardens? Certainly. Originally bought by Fulton County in 1900, the land that Chastain Park now occupies was originally an almshouse and a cemetery. Eventually, the almshouse was razed as more residential space was needed, and Chastain Park was born. Current amenities include golf, jogging paths, playgrounds, tennis courts, a swimming pool, horse parks, and an amphitheater. When you live in Chastain Park, you have everything you could possibly want to do within easy access. Roswell Road will take you north to Sandy Springs or south to Buckhead, with any manner of restaurants in between. Brookhaven is a short drive to the east, and the Atlanta History Center is only a few minutes’ drive south. So if you’re searching for a classic Atlanta neighborhood with more greenspace than you can imagine, look no further than Chastain Park. 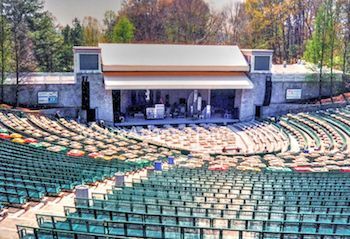 The Chastain Park Amphitheater has been around since 1944 and is considered Atlanta’s Oldest Outdoor Music Venue. Around 200,000 spectators visit the amphitheater each season. In the 1940’s, when Chastain Park was in the midst of development, Fulton County Commissioner Troy Green Chastain decided to include a music venue in addition to the traditional amenities planned for Chastain Park. Modeled after the Byrd Park amphitheater in Richmond, Virginia, Chastain Park Amphitheater opened, slowly but surely, in 1944. To increase awareness and visitation, free concerts were held, and currently the amphitheater holds events and concerts from April to October each year.